Intel has started releasing new microcode updates that should address one of the Spectre vulnerabilities after the first round of patches caused significant problems for many users. The company has so far released new firmware updates only for its Skylake processors, but expects updates to become available for other platforms as well in the coming days. Customers and partners have been provided beta updates to ensure that they can be extensively tested before being moved into production. The chipmaker started releasing microcode patches for the Spectre and Meltdown vulnerabilities shortly after the attack methods were disclosed by researchers. However, the company was forced to suspend updates due to frequent reboots and other unpredictable system behavior. Microsoft and other vendors also disabled mitigations or stopped providing firmware updates due to Intel’s buggy patches. Intel claims to have identified the root of an issue that caused systems to reboot more frequently after the patches were installed. 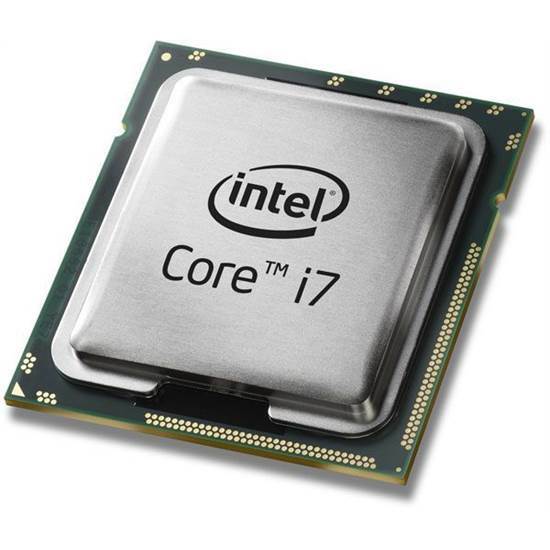 The company initially said only systems running Broadwell and Haswell CPUs experienced more frequent reboots, but similar behavior was later observed on Ivy Bridge-, Sandy Bridge-, Skylake-, and Kaby Lake-based platforms as well. The problem appears to be related to the fix for CVE-2017-5715, one of the flaws that allows Spectre attacks, specifically Spectre Variant 2. Meltdown and Variant 1 of Spectre can be patched efficiently with software updates, but Spectre Variant 2 requires microcode updates for a complete fix. Both Intel and AMD announced recently that they are working on processors that will have built-in protections against exploits such as Spectre and Meltdown. In the meantime, Intel has urged customers to always install updates as soon as they become available. On the other hand, many users might decide to take a risk and not immediately apply fixes in order to avoid potential problems such as the ones introduced by the first round of Spectre and Meltdown patches. Intel has admitted that researchers or malicious actors will likely find new variants of the Spectre and Meltdown attacks. Security firms have already spotted more than 100 malware samples exploiting the Spectre and Meltdown vulnerabilities. While a majority appeared to be in the testing phase, we could soon start seeing attacks in the wild, especially since the samples analyzed by experts are designed to work on major operating systems and browsers. Intel, AMD and Apple face class action lawsuits over the Spectre and Meltdown vulnerabilities.